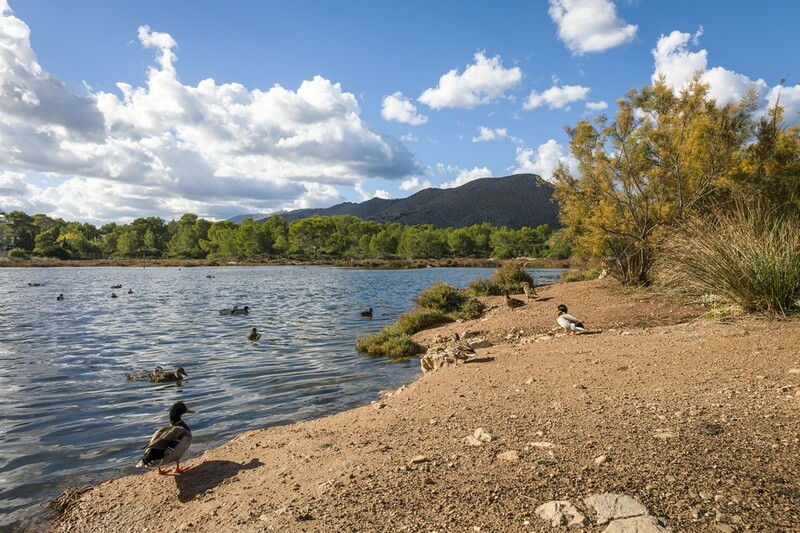 La Gola is a small wetland, wildlife reserve, education centre and spectacular birding site in Port de Pollensa, with Blackwinged Stilt, Cattle Egret, Mallard and various species of Heron. 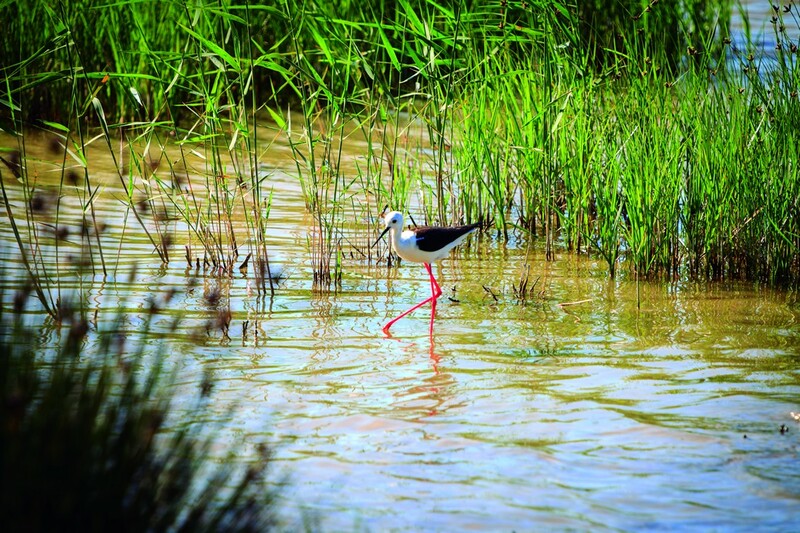 S'Albufera Natural Park is our most important birding site, with 1,708 hectares of marshes and dunes, over 200 species of birds, and rare migrants like Montagu's Harriers and Eleonora Falcons. 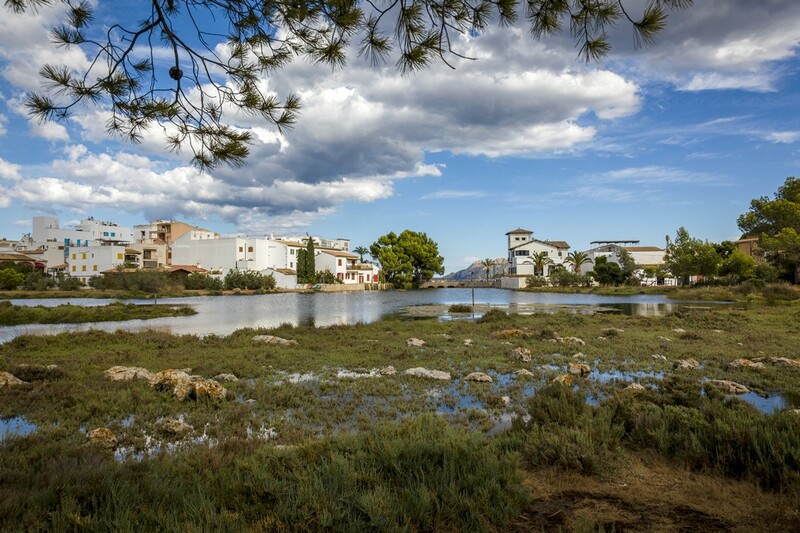 S'Albufereta in Port de Pollensa, is a nature reserve with fresh and salt water, scrublands and pines, and the nesting area for Eleonora's Falcon, Osprey, Yellow Wagtail and the Purple Gallinule. 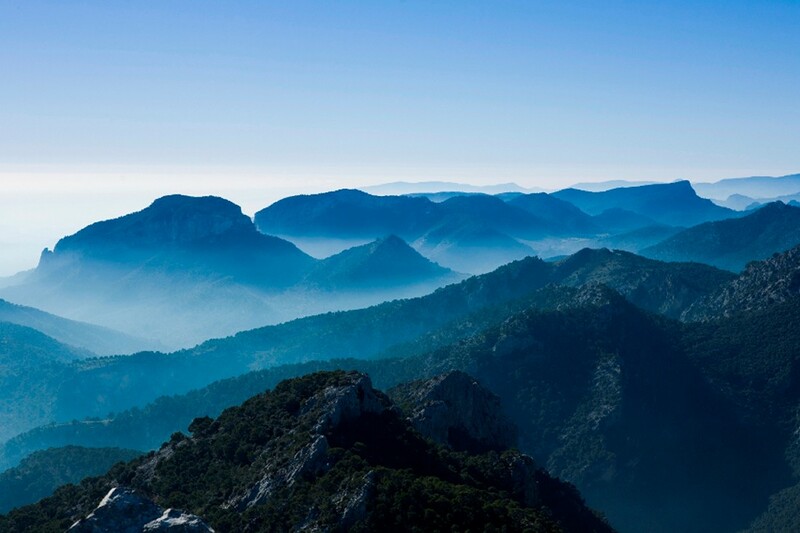 On the road to Lluc, in the foothills of the Serra de Tramuntana Mountains, Ariant is a bird watching super star, home to the largest feeding and breeding area for Black Vultures on the island. 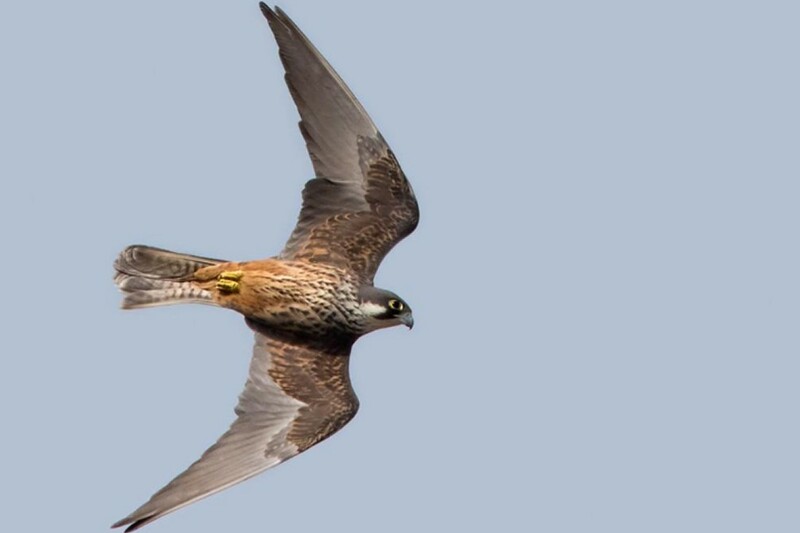 Key birds on the Balearics are the Black Vulture, the Red kite and the Osprey, others include Audouin's Gull, Balearic Shearwater, Balearic Warbler, Bonelli's Eagle and Eleanora's Falcon to name a few. Boquer, to the north of Port de Pollensa, is a beautiful valley and natural birding site with Booted Eagles, Vultures, Peregrines and Ravens. 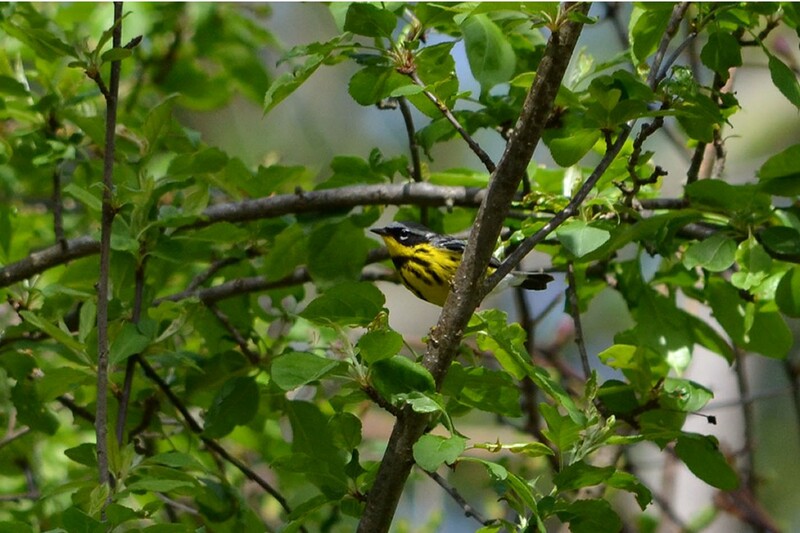 And if you are lucky, you may spot a Golden Oriole. 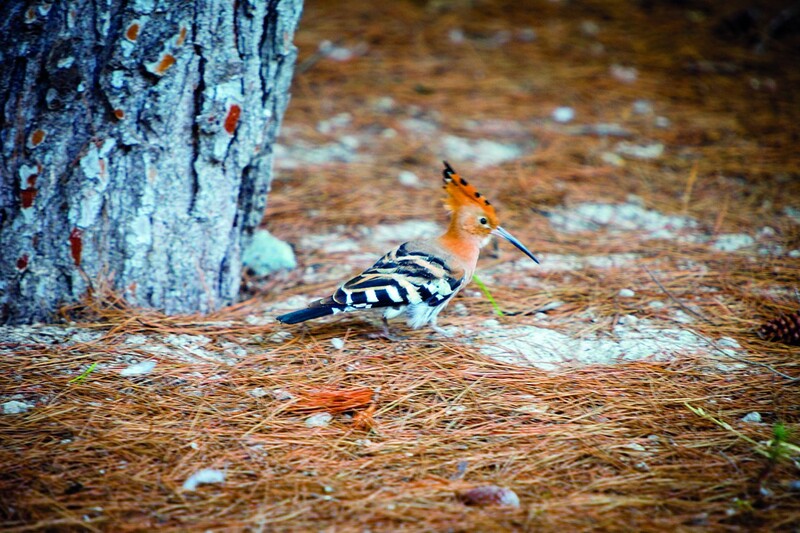 Mallorca is home to a staggering diversity of birds, resident birds, birds visiting to breed, and 200-odd species of migratory birds which stop off and rest on the island in spring and autumn. 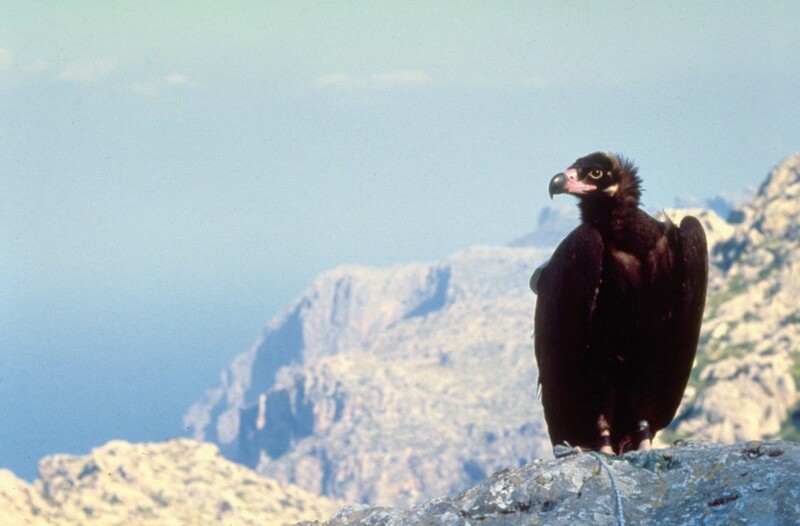 The Fundación Vida Silvestre Mediterránea ( Mediterranean Wildlife Foundation) was formed in 2002 to conserve biodiversity and protect the Black Vulture population on the island.